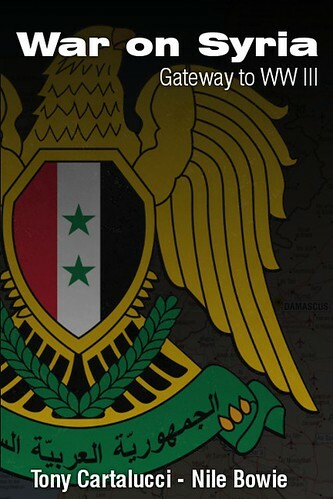 ...When mass murder is popular. Beyond mere corruption, Wall Street's Thaksin Shinawatra and his regime are 3rd world relics that must be left behind forever. December 13, 2013 (Tony Cartalucci) - The Western media portrays the current political unrest in Thailand as "elite vs. rural poor" struggle between Thailand's establishment and the political machine of Thaksin Shinawatra which it claims is "democratically elected" and therefore "legitimate." It repeatedly reminds readers of how Thaksin's opposition has failed to win in elections against his "populist policies," popular among his rural supporters whom he has "given a voice to." Thailand's eight-year political conflict centres on Thaksin, a former telecommunications tycoon popular among the rural poor because of policies pursued when he was in power and carried on by governments allied to him when he was ousted. Thaksin, who lives in self-imposed exile to escape a jail sentence for abuse of power, gained an unassailable mandate that he used to advance the interests of big companies, including his own. He has dismissed the graft charges as politically motivated. Ranged against him is a royalist establishment that feels threatened by his rise and, in the past, the military. Some academics see him as a corrupt rights abuser, while the urban middle class resent what they see as their taxes being spent on wasteful populist policies that amount to vote-buying. However, there is something else Thaksin Shinawatra did that is equally as popular among his supporters that the Western media rarely mentions, and a source of enduring fear amongst those who can see past his vote-buying populist schemes - Thaksin's rarely mentioned dismal human rights record - in fact by far the worst in Thai history - no one else even comes close. 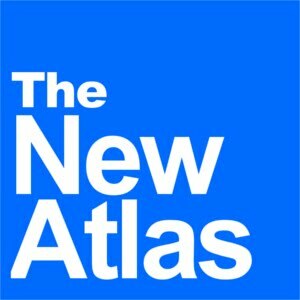 Not only does the Economist attempt to defend mass executions outside of any semblance of law - even executions of people who had admittedly nothing to do with the drug trade, it verifies for readers that the military institution within Thailand that removed Thaksin from power in 2006 was not interested in abusing its sweeping powers for an equally grotesque "popular" policy. The voters who continuously return Thaksin and his proxy regime to power clearly do not grasp basic concepts like "trials" and the "presumption of innocence until proven guilty," yet for those who do, and who have raised their voices and taken to the streets recently against this regime are expected to simply "shut up," "sit down," and remain hostages to the tyranny and crimes against humanity of Thaksin's supporters. 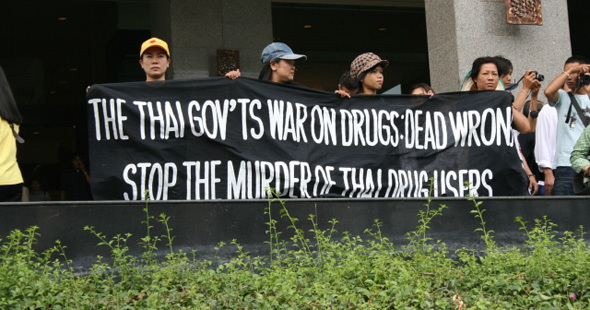 Thaksin's Human Rights Abuses Don't End With the "War on Drugs"
The following year (2004) would see the Tak Bai incident which involved 85 protesters killed in a single day in Thailand's deep south. Ironically, while Reuters portrays the anti-regime's proposal for an appointed government to replace Thaksin's criminal regime as being unprecedented, after Tak Bai, many in the south demanded likewise. When the Bangkok Post reported this, Thaksin condemned the newspaper for "damaging international confidence in Thailand's democratic system." One might argue however, that a "democratically elected government" that discards basic human rights such as trials, the presumption of innocence until proven guilty, and the use of proportional force against protesters, is not a democratic system in the first place, with elections nothing more than a manipulated facade to veil naked despotism. The decision of executives at the Bangkok Post to remove Veera Prateepchaikul, editor of the influential English-language daily, is a direct example of such interference, local sources said.His reassignment in February stunned and outraged the local press and was a major blow to the Bangkok Post staff, which sent a letter of protest to management. Veera, who goes by his first name, is also president of Thailand's journalists' union, the Thai Journalists Association. The fact that people continuously vote a 3rd world monster like Thaksin Shinawatra and his proxies back into power, time and time again, is proof positive that the current election process, and the electorate itself is is unqualified and poses a direct threat to the future of Thailand. Considering the crimes against humanity Thaksin already has managed to carry out with substantial opposition before him, one can only imagine the dystopia that will unfold should he ever succeed in returning himself fully to power and eliminating completely his opposition. What is perhaps more difficult for some to understand, is why the West continues to portray such a regime as "democratically elected," "legitimate," and its detractors as being the source of the current crisis. A quick glance at Thaksin's extensive foreign ties, however, makes it crystal clear - he is just the latest in a long line of brutal dictators coddled by the West because of his capitulation to their corporate-financier interests.